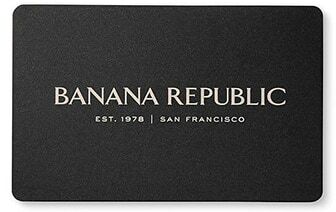 Apparel from Banana Republic bring a sophisticated touch to any outfit. Find a wonderful selection of apparel with subtle details and accents that breathe new life into classic styles. Discover an assortment of apparel in the latest fashion colours and stylish designs. Banana Republic's apparel collection provides simple elegance and a comfortable fit.